As I continue to use Soundcard Oscilloscope in the shack, I find new uses for it. 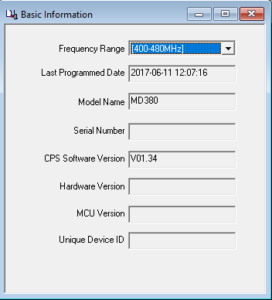 In a previous post, I showed how to use it to calibrate receive levels for Ham Radio digital modes. 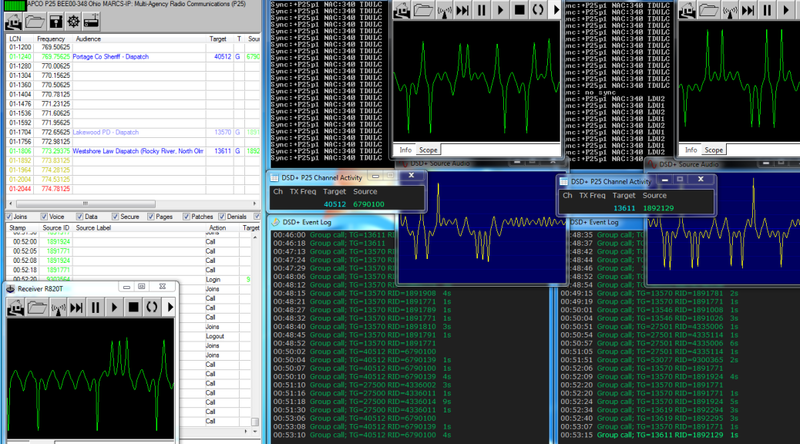 I’ve used Soundcard Oscilloscope to understand DSP (Digital Signal Processing) features of my radio. 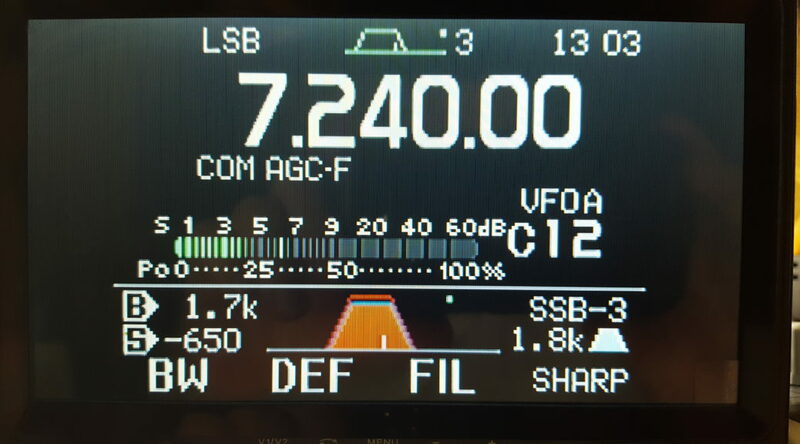 I have an ICOM IC-7000 which doesn’t have any of the features the newer/larger radios: waterfall display, frequency display, or oscilloscope. As a substitute, I’ll fire up Soundcard Oscilloscope to set filters eliminating loud adjacent stations or set a manual notch filter for annoying stations that tune up on frequency. 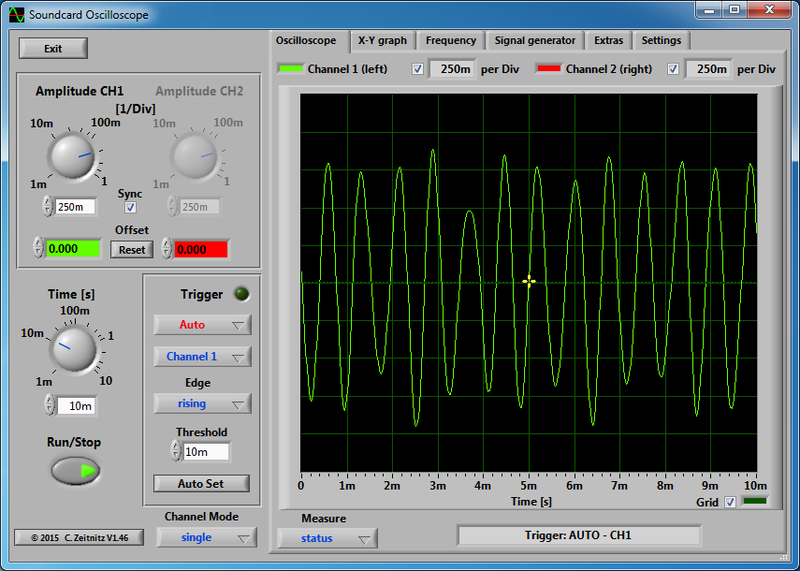 Soundcard Oscilloscope is a program that emulates an oscilloscope from signal data received from a sound card. 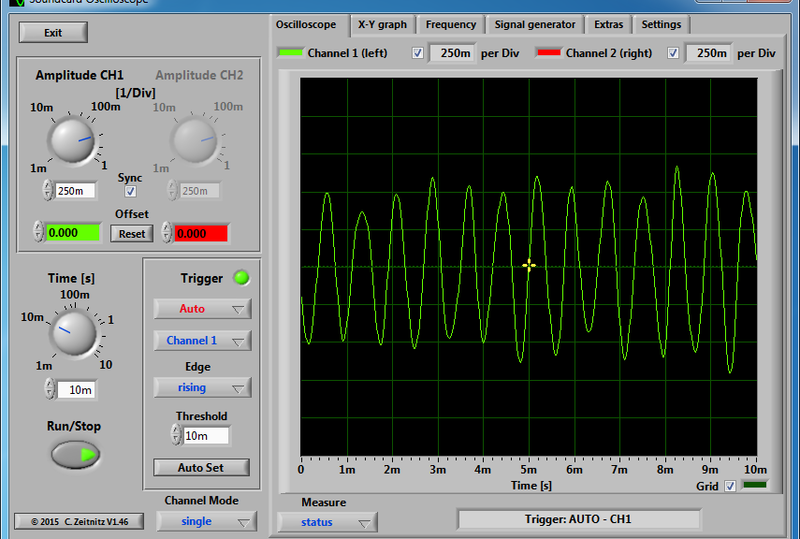 It also has a frequency graph which will be used for this tutorial. SignaLink USB and correct cable for your radio (pictures). Any audio interface will work or even 1/8″ male-to-male audio cable between the audio out of the radio and Line-in on any regular sound card. 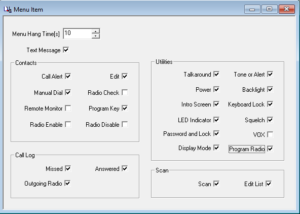 PC computer where the radio interface is connected. 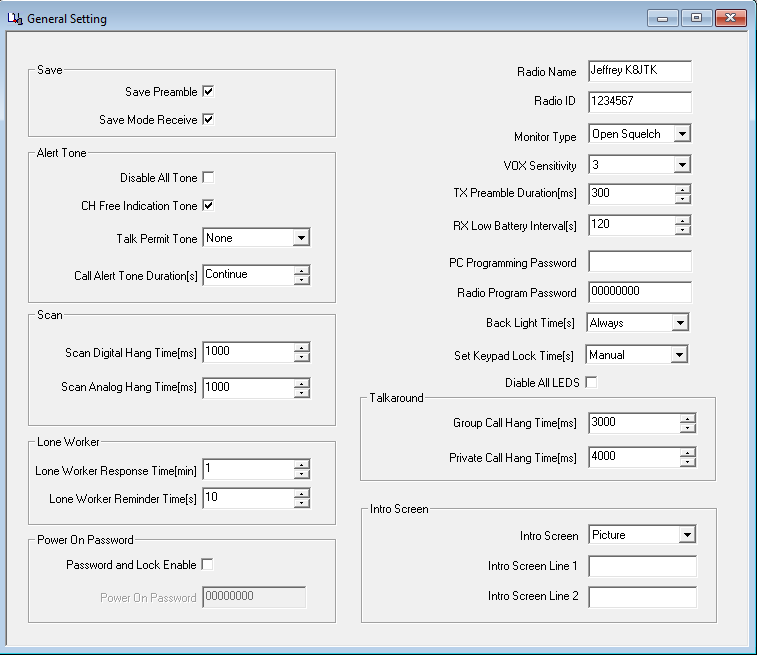 This will install Soundcard Oscilloscope on your PC. Click the link to “Download the latest version.” Save it in your Downloads folder. Soundcard Oscilloscope is now installed. This will setup Soundcard Oscilloscope to capture audio coming from your audio interface device. 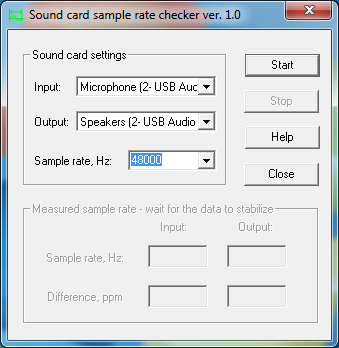 Start Soundcard Oscilloscope by clicking the Start orb. 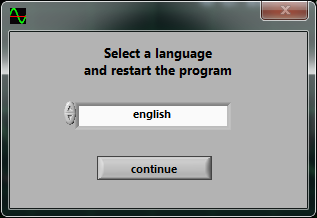 The first time the program is run, you’ll be prompted to select a language. Select your language and click Continue. 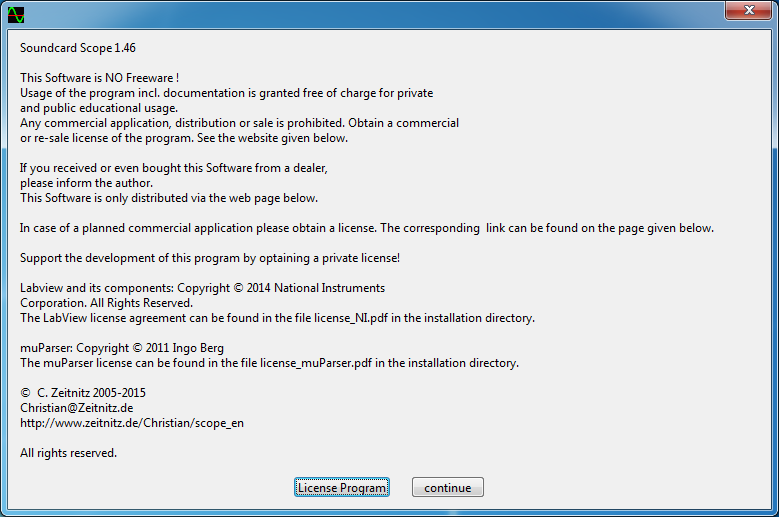 The program is not free and will ask for a License key. 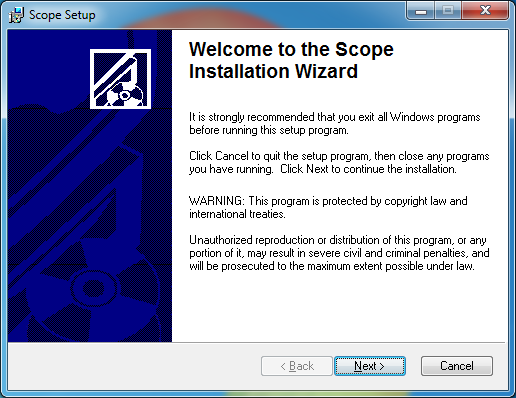 Not entering a license will display this screen each time the program is started. The program is less than $12.50 US. Please support the developers by purchasing a license. This is made at the download site by clicking the “private donation license” link. Click Continue if you don’t have a license. 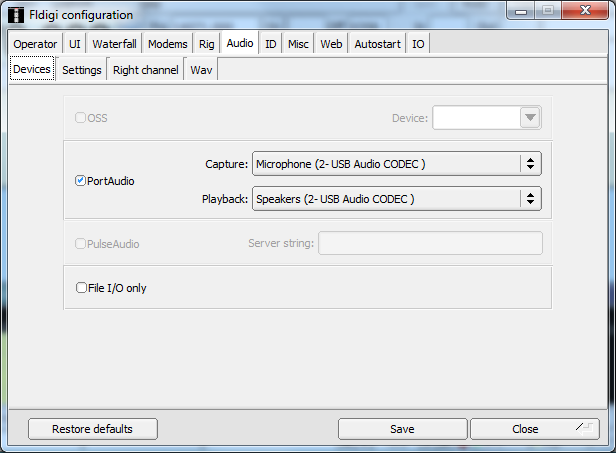 Under Windows Sound Parameters, Audio Devices, Input is where you select the audio interface device. For SignaLink USB, this would be Microphone USB Audio Codec. 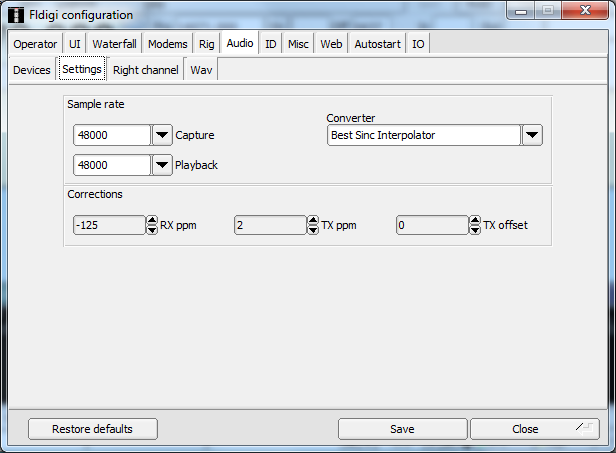 Other interfaces: Line In, or Mic In would be selected appropriately and known from my audio interface setup tutorial. 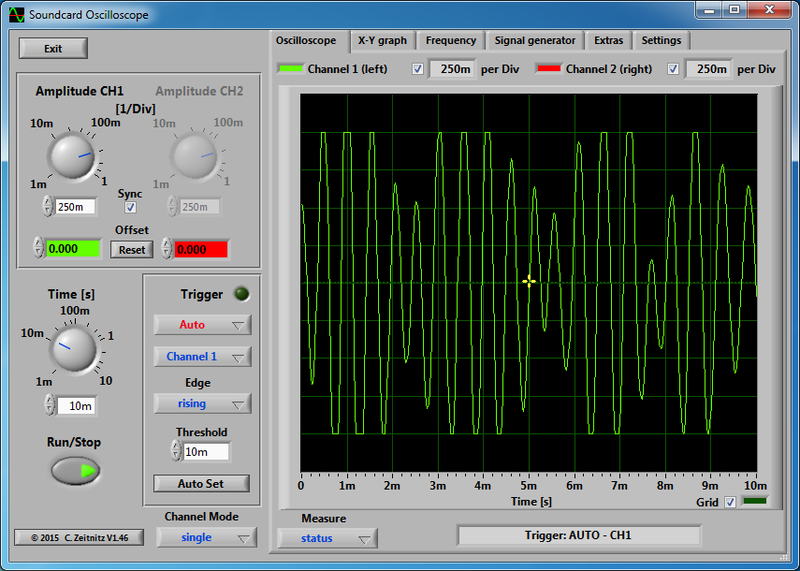 Soundcard Oscilloscope is now configured. An example using notch functions and filters to remove a loud and stronger adjacent station. These settings will need to be reset after restarting the program. At this point, my radio is off but it doesn’t matter. 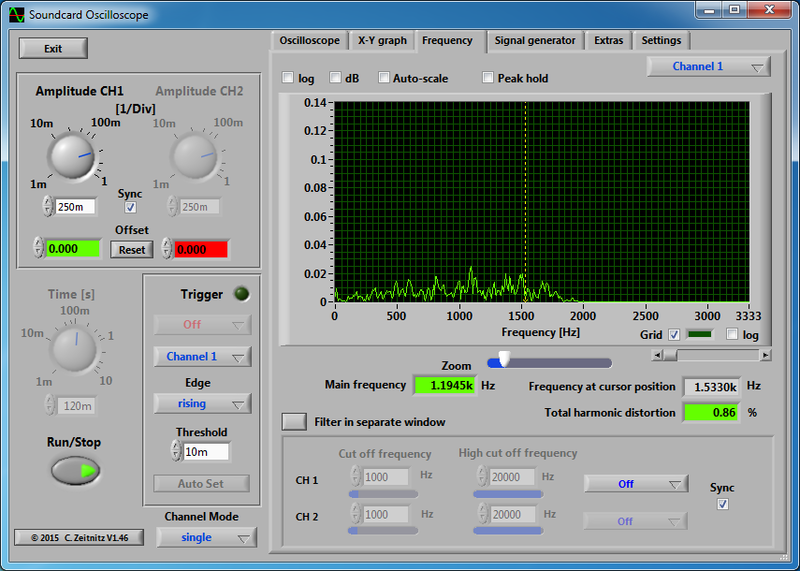 Along the bottom is the Frequency graph, click about 1500 Hz (1.5 kHz) on the graph. Slide the Zoom control over about 5 ticks so that the frequency graph now shows 3000 Hz (3 kHz) near the right edge. I unchecked Auto-scale. This is not required and only keeps the vertical graph at the same scale for this tutorial. Turn on the radio if it is not already. 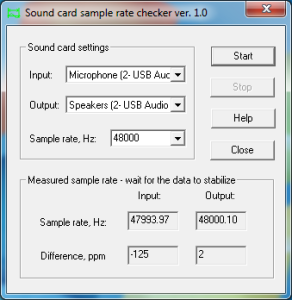 Between 2500 Hz and 3200 Hz is a strong adjacent station to the frequency I’m trying to work. The station is really coming in between 2100 Hz and 3200 Hz as we’ll see in a moment. I try a Notch Filter (Manual Notch Function – MNF) to notch out the signal. The wide setting it not enough to get rid of the signal. The signal is still peaking between 1750 Hz and 3200 Hz. You can see the notch between 2750 Hz and 2900 Hz. I tried adding in the 2nd notch filter and it didn’t fully notch out the entire signal. 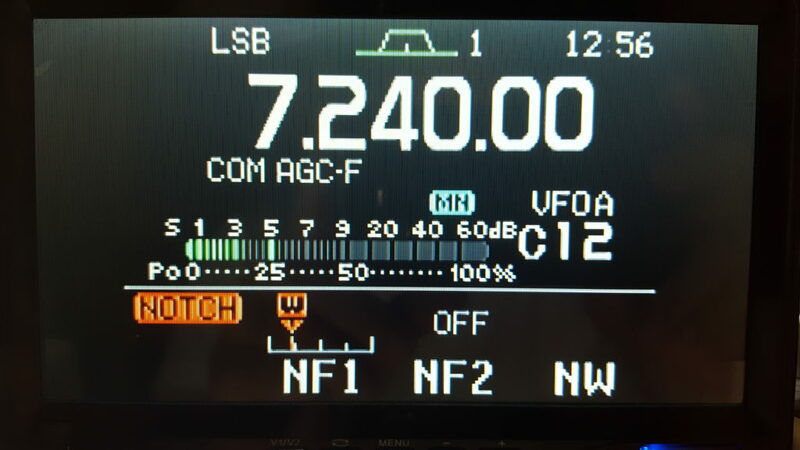 Notch filter settings on the 7000 radio. I am able to knock out the loud adjacent station by choosing a narrower filter and using pass band tuning to shift the filter. Turn off the Notch Function. Selected a filter bandwidth of 1.8 kHz (FIL) (SSB-3 default on the 7000 is 1.8 kHz). 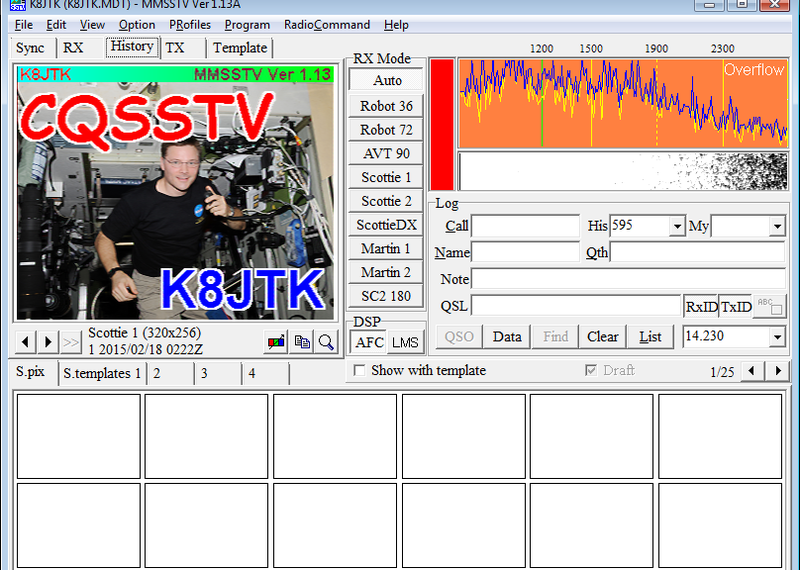 I used pass band tuning (PBT) to shift both edges of the filter to the left (on screen). 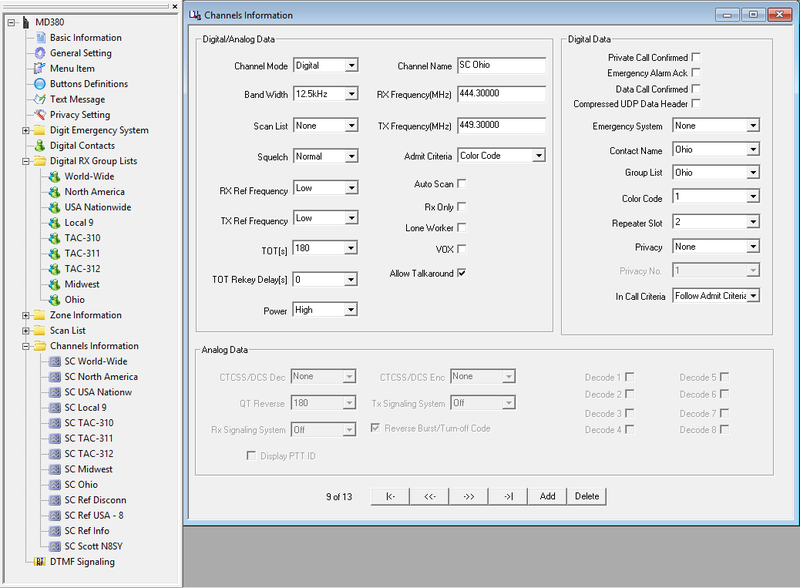 In this case the Shift Frequency was -650 narrowing the bandwidth to 1.7 kHz. The filter shape was SHARP. 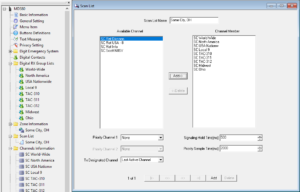 These settings eliminated the adjacent station as shown in the previous image. Everything higher than 2000 Hz is completely gone. This tutorial will show to determine an optimal Receive Volume (RX) level on your audio interface for operating (or only receiving) digital modes. 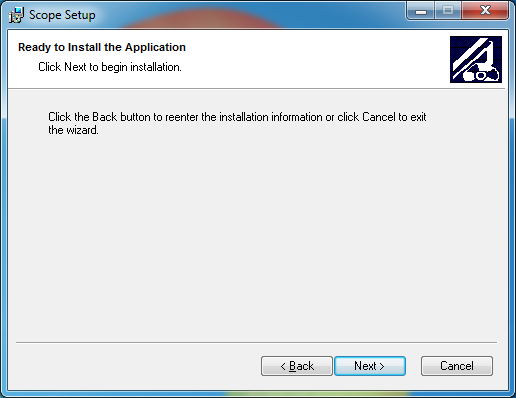 My tutorial showing how to setup your audio interface in Windows is the starting point for this tutorial. Please review it, specifically the “Recording” settings as this tutorial builds upon it including having an existing audio interface setup. The audio level from the radio into the audio interface is typically a fixed level. 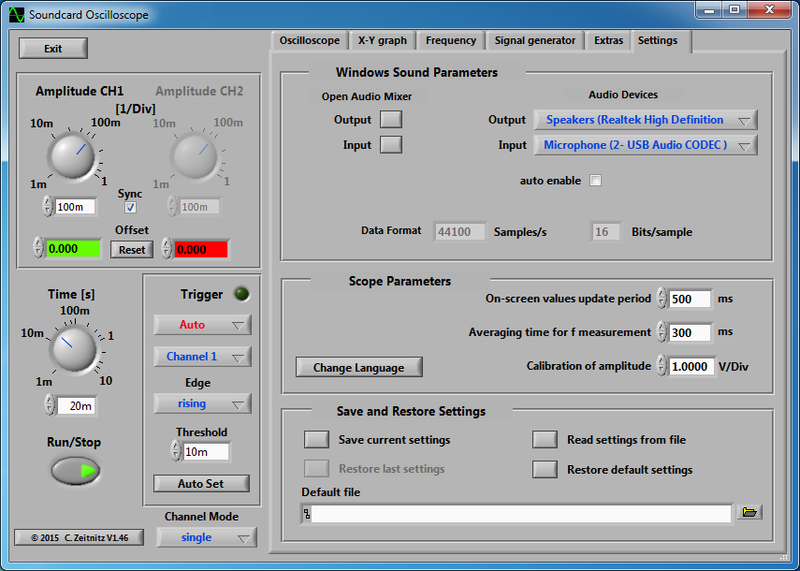 Once the audio enters the audio interface, the level sent to the computer is adjustable by the RX or Receive Level controls. 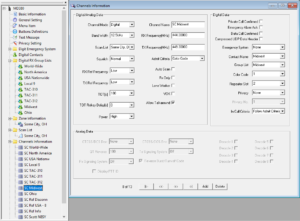 This tutorial will help determine the optimal setting for the RX level. Soundcard Oscilloscope is a program that emulates an oscilloscope from signal data received from a sound card. The radio will need to monitor active digital transmissions. Tuning to HF frequencies where PSK31 (7.070/14.070), JT65 (7.076/14.076), or RTTY (7.080-7.125/14.080-14.100) transmissions can be observed are great places. 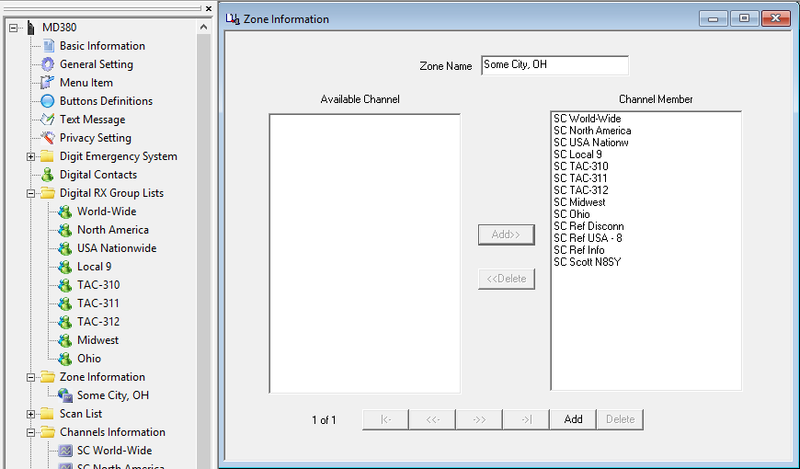 The 40 and 20 meter frequencies for those are listed as those bands are more active. 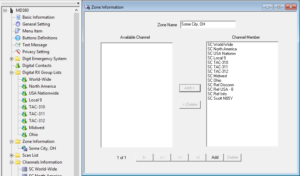 This tutorial can help set the transmit level of another station by observing or monitoring their transmissions. Do this only after you’ve calibrated your receive audio and spent a good amount of time operating with no audio issues of your own. Use a quiet simplex frequency both can hear the other station. 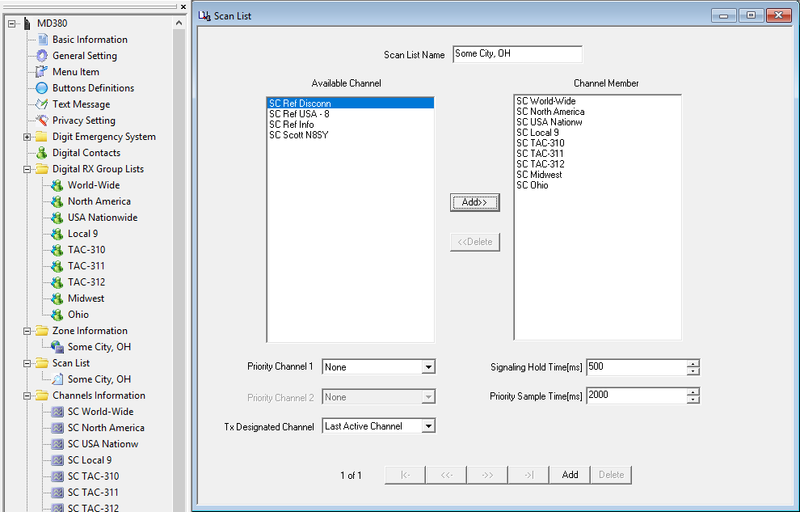 This way adjustments will not be effected by other stations on the same sideband frequency. FM won’t matter because only one station can occupy the frequency at a time. A similar tutorial appeared in QST recently. They beat me to it, lol! 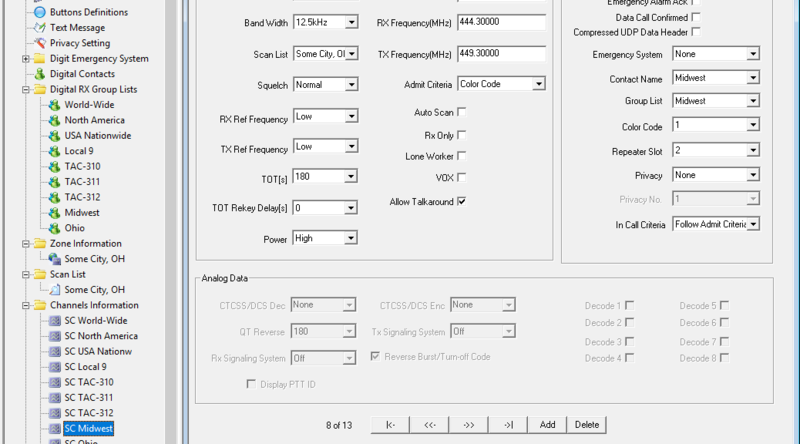 These screenshots will help determine optimal audio RX setting for receive audio. 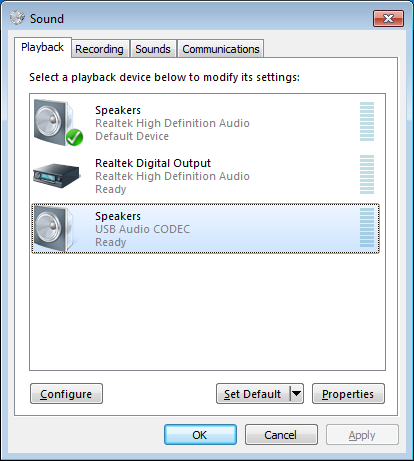 It is important to leave the audio level settings alone in Windows. 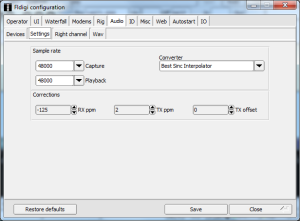 These settings were shown in my audio interface setup tutorial. 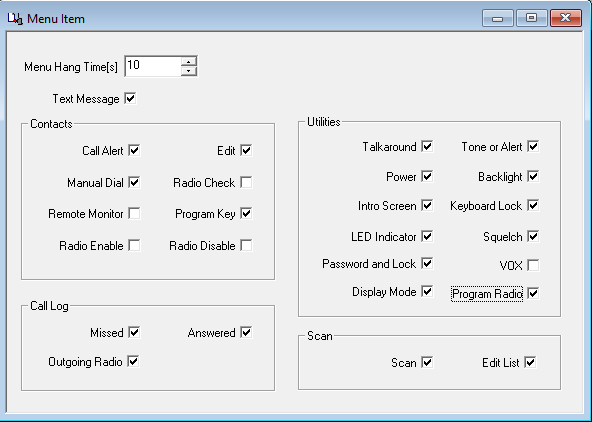 Adjust the settings in Windows ONLY when where is not enough audio when RX level is at the maximum setting or there is too much audio with RX set to the lowest setting. 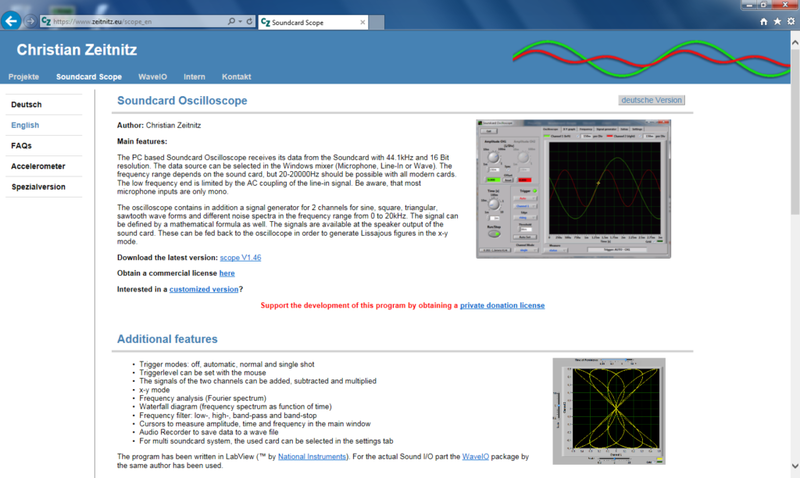 Click the Oscilloscope tab if you are not there already. Set the Amplitude to 250mv. Set Time to 10ms or less. Adjust the RX level until there are no peaks with flat-tops on the oscilloscope. Flat-tops indicate the audio level is too high and digital programs will have a hard time decoding the signal. 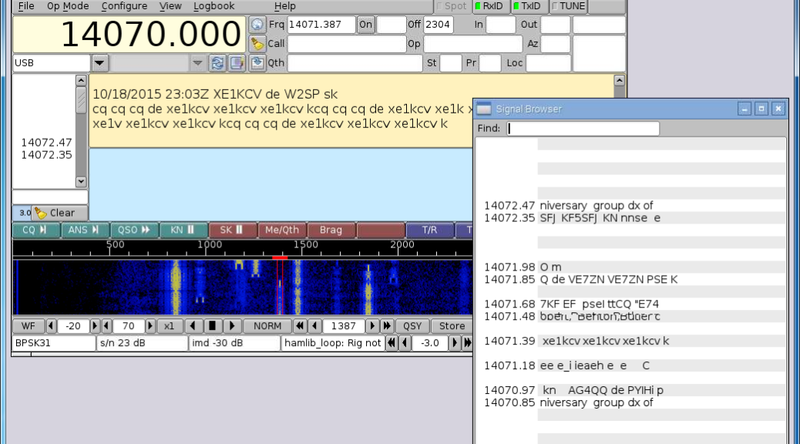 These examples were taking monitoring PSK31 on 20 meters. This is the best example. No flat-top peaks. Peaks appear about two divisions from the center line. There is plenty of headroom for louder signals. 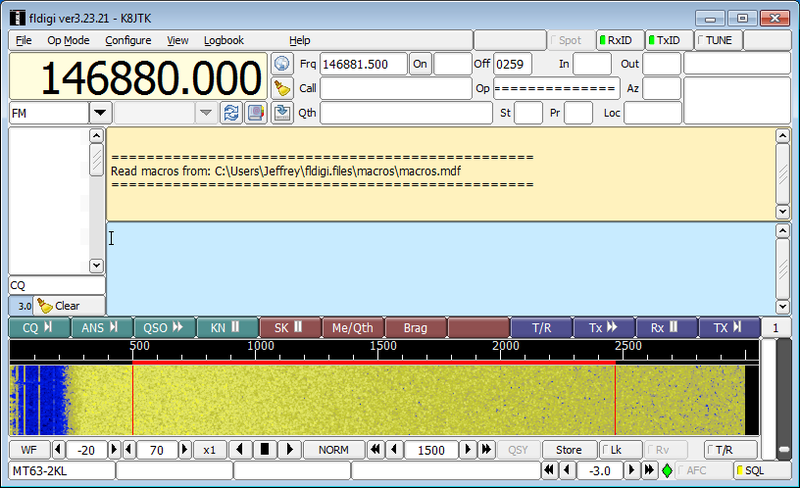 My RX setting was about the 10 o’clock tick-mark on my SignaLink. Anything lower than two divisions will still work. There maybe issues pulling out weaker stations. Here is a good example but I would not be comfortable with this audio level. The peaks do not have flat-tops which is good. However, the peaks are reaching well into the third division. My RX setting was about the 11 o’clock tick-mark on my SignaLink. 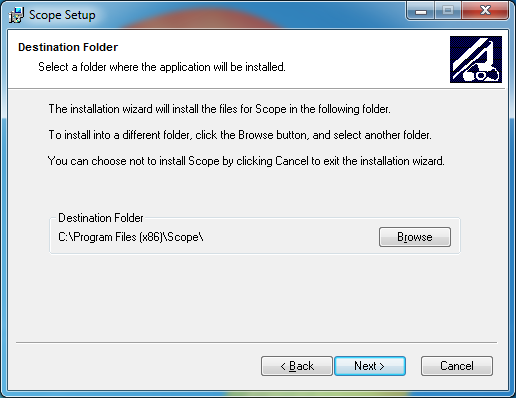 This is an example of what the scope should not look like. Peaks have flat-tops at the fourth division. The audio level is too high into the computer and RX volume needs to be dialed back. My RX setting was about the 1 o’clock tick-mark on my SignaLink. 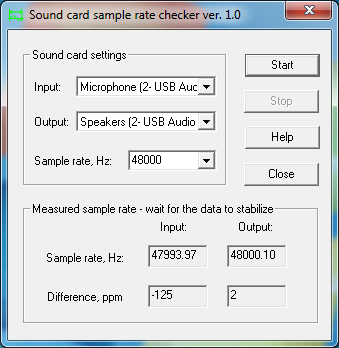 When optimal level is reached, the audio interface receive audio level is calibrated! 9/26/2017 update: This is a less effective way of calibrating Fldigi. The officially recommended calibration method is to use a time standard such as WWV and WWVB. Details are in the Fldigi manual. I’ll update or create a post as time permits with more details. This post and instructions below will be left for reference and should be considered archived. Notes: I had a copy of both the program and the text, I am re-posting both. Unfortunately it only is available for Windows. Check the Fldigi tag for my posts running it on the Raspberry Pi or how to use Fldigi. If you’re concerned about downloading the exe, it was analyzed by VirusTotal and showed 0 detections. The hashes are below and the SHA256 can be compared against the VirusTotal link. 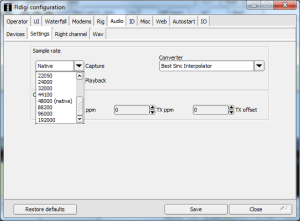 2) Open NBEMS/FLDIGI, go to configure, defaults, sound card, audio devices tab and make sure you have the sound card you use for your interface properly selected from the capture and playback drop down choices. Then click the audio settings tab. 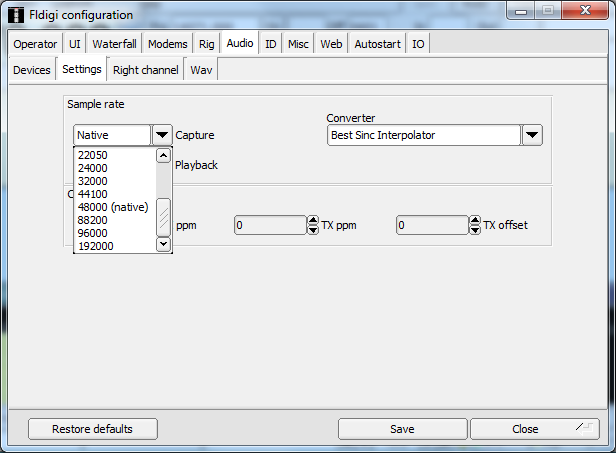 3) Under the audio settings tab, you should see a sample rate drop down box for capture and playback. 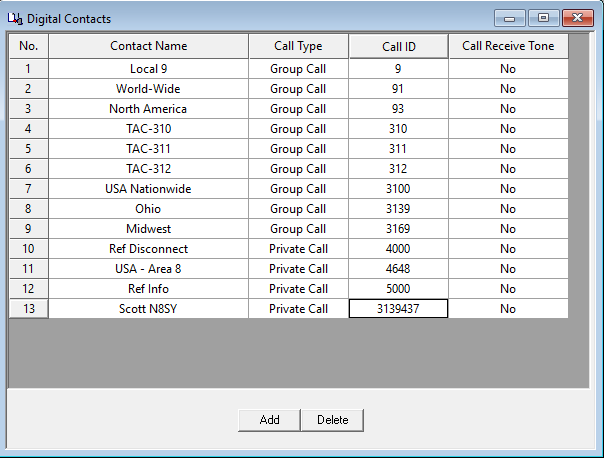 Under each drop down box, select the sample rate that has (native) listed after it and take note of this figure. Click save config, then click save. Close FLDIGI. 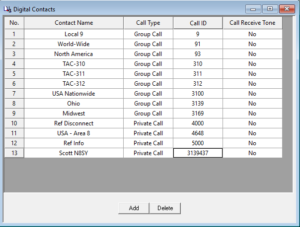 Note: the ‘capture’ sample rate is the only one that seems to have the ‘native’ designation. The playback and capture should be the same. 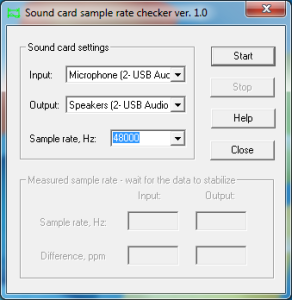 4) Going back to CheckSR, open the application (if it’s not already open, double click on the desktop icon now) and from the drop down boxes for sound card settings, Input and Output, choose the sound card you are using with FLDIGI. 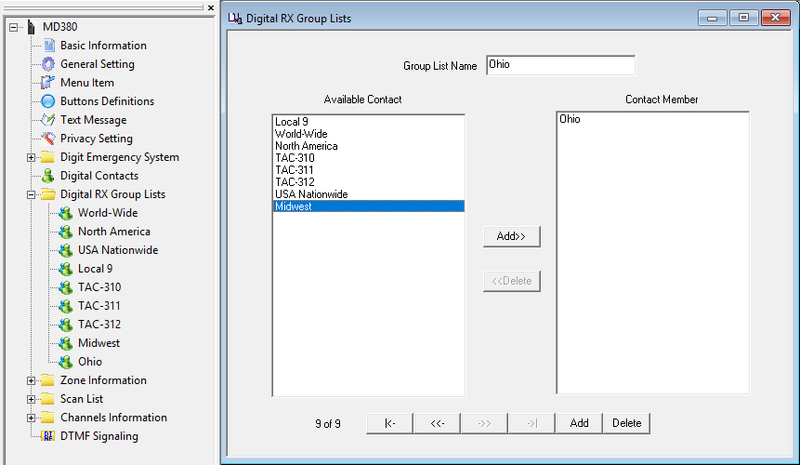 Next, select the sample rate from the drop down box in CheckSR for the sample rate that FLDIGI showed as “Native” then click start. 5) Let the application run for about 15-20 minutes. You will notice that the numbers will progressively stabilize. After about 15-20 minutes, click stop then write down the resulting figures on input and output for the measurements in Hz and PPM. Keep this record. 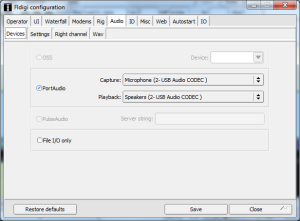 6) Open FLDIGI, go to configure, defaults, sound card and click on the audio settings tab. 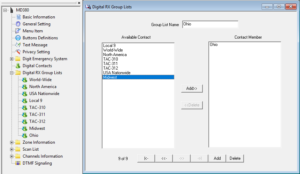 Enter the PPM figures for RX ppm (CheckSR ppm Input figure) and TX ppm (CheckSR ppm Output figure). If you had a figure that resulted in a minus from CheckSR, enter the PPM setting with the minus symbol followed directly by the figure with no space. 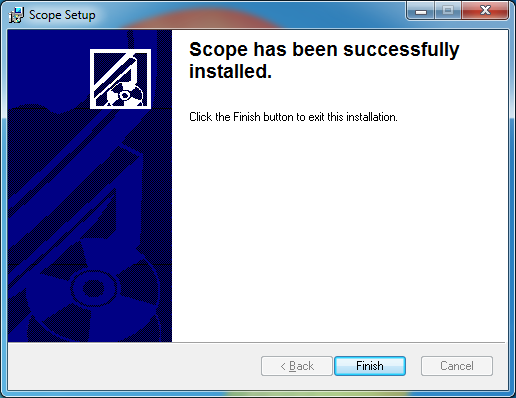 Then click save config, then close. Although this procedure does not seem to be necessary for MT63 2k long on FM, it is advisable that anyone using FLDIGI, regardless of modes used, should perform this procedure immediately following setup. 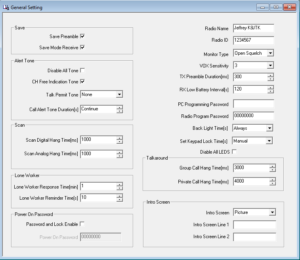 Once these calibrations are applied to the software, no changes should ever have to be made again, unless you change your software to radio interface sound card.